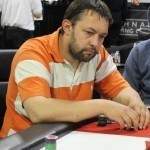 Event 13 in the Playground Poker Spring Classic presented by partypoker.net was a $1,500 + $150 No Limit Hold’em Event. 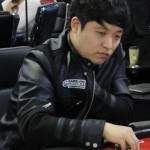 The tournament began on May 4th, 2015 at 1pm, and played out over 2 days. 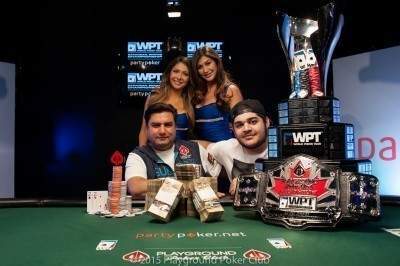 There were a total of 85 players in the tournament, adding up to a total prize pool of $123,675.00. This was distributed according to the following table. 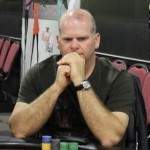 Event 12 in the Playground Poker Spring Classic, presented by partypoker.net was a $135 + $15 No Limit Hold’em Shootout event. 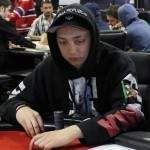 The tournament began on May 3rd, 2015 at 6:00pm, and was a one-day event. 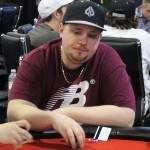 There were a total of 74 players in the tournament, adding up to a total prize pool of $9,690.00. This was distributed according to the following table. 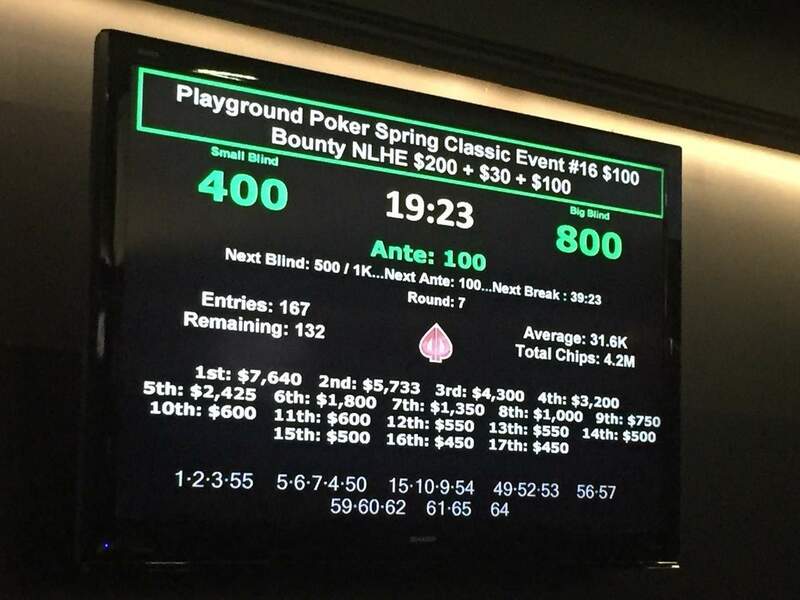 Event 16 in the Playground Poker Spring Classic presented by partypoker.net was a $200 + $30 + $100 No Limit Hold’em Bounty Event. 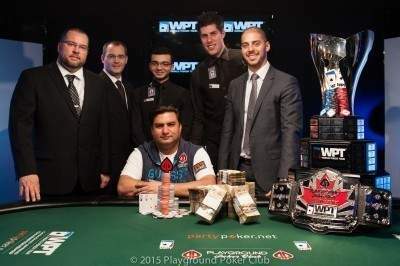 The tournament began on May 6th, 2015 at 7:30pm, and was a one-day event. 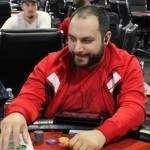 There were a total of 167 players in the tournament, adding up to a total prize pool of $32,398.00. 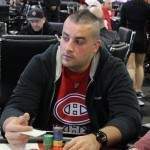 Note that this does not count the portion of the prize pool held in bounty chips, which are not tracked for the purposes of these standings. This was distributed according to the following table. 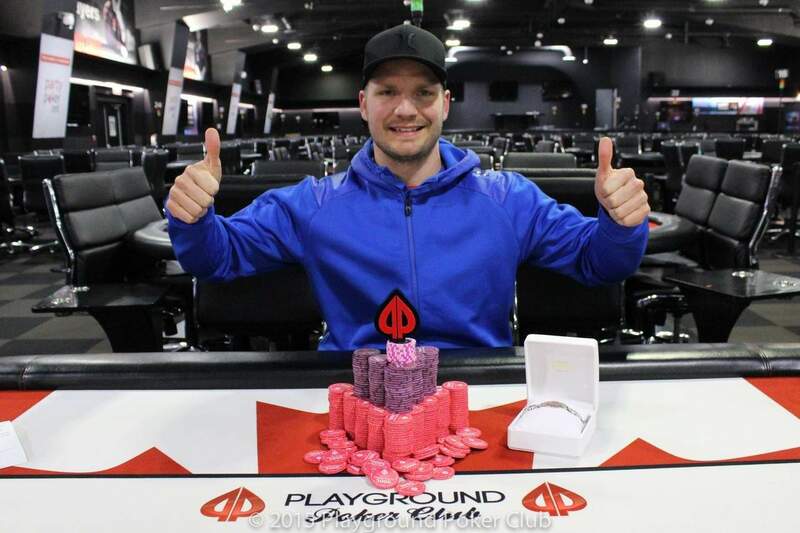 After a gruelling tournament that didn’t wrap up until after 6am, Maxime Swennen has emerged as the champion of Event 16 in the partypoker.net Playground Poker Spring Classic! 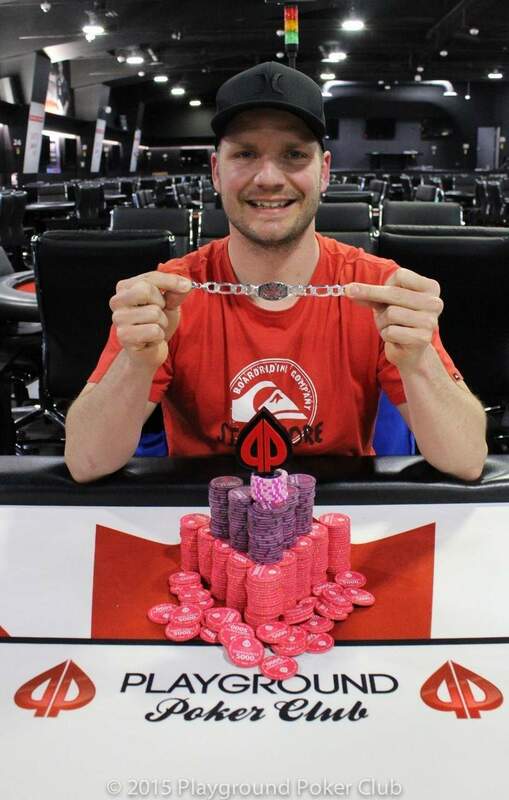 Congratulations to Maxime, who earned the top prize of $6,535.00 – plus all the bounties he collected. Players in Event 16 are now on their third break of the night. 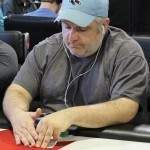 There are still 52 of the original 167 in the tournament, but that number figures to decrease at an increasing rate as blinds continue to grow. 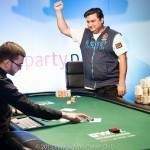 There are 167 Bounties to be won! 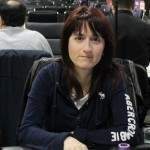 Registration has closed in Event 16 and a total of 167 players joined the event before registration closed! 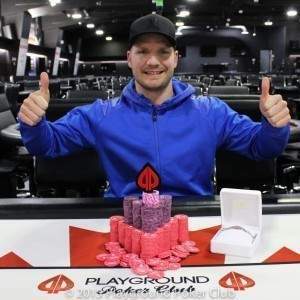 That adds up to an impressive prize pool – and even more so if you count everyone’s $100 bounty chip! 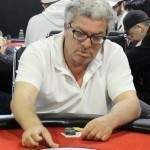 Play in Event 16 has reached the middle of level 3 and there are already 146 players in the fray. Plus, there are 30 minutes more of late registration, so that figure should still climb before registration in the tournament is over. 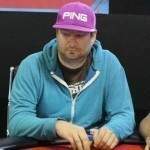 The blind levels had reduced to 30 minutes heads up as per the published event rules, and during the 3rd level of heads up play, Lu’s stack had dwindled to as low as 13 bb. 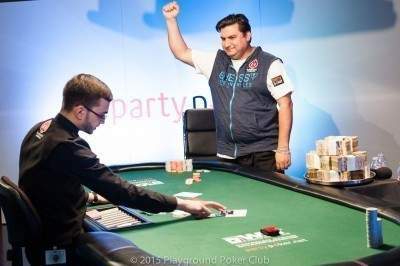 In the ultimate hand of the event, Lu opened preflop to 525K and Sheraz called. The flop was dealt: . Sheraz checked and Lu checked behind. The turn was the . 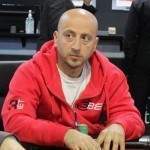 Sheraz led out with a 500K bet, and Lu responded by going all in for her last 1,750,000 chips… Sheraz made a quick call. The river was a – and Sheraz’s 2 pair were good! 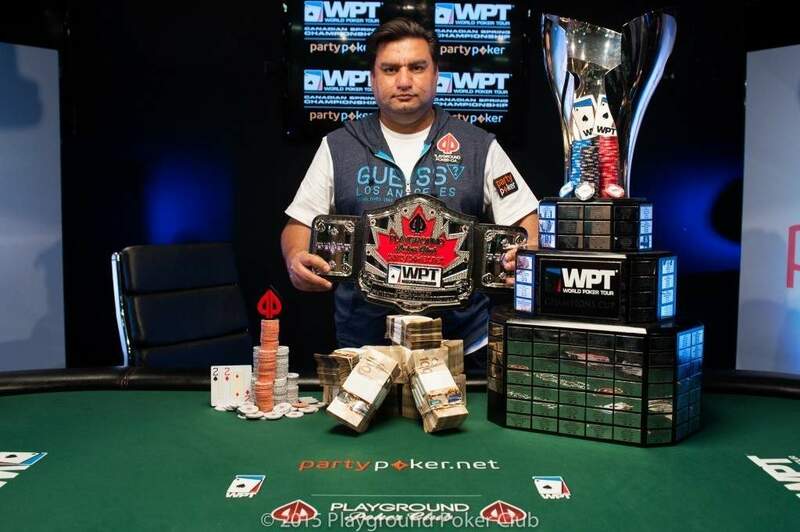 Sheraz Nasir is the champion of the partypoker.net WPT Canadian Spring Championship for 2015! 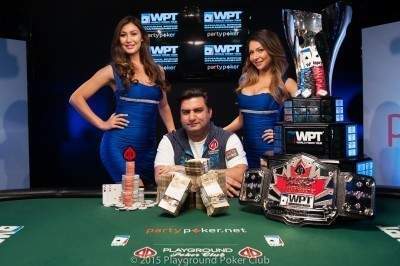 Sheraz won $237,390.00 PLUS a WPT World Championship entry (worth US$15,400), and the exclusive Playground Champion’s Belt! 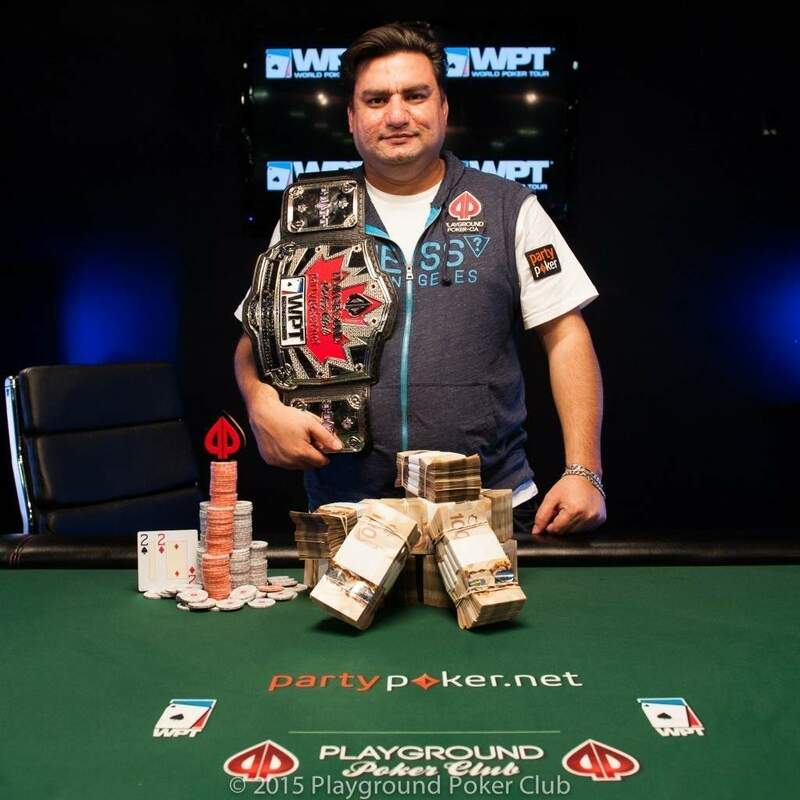 In addition, his name will be inscribed for all time on the WPT Champion’s Trophy. 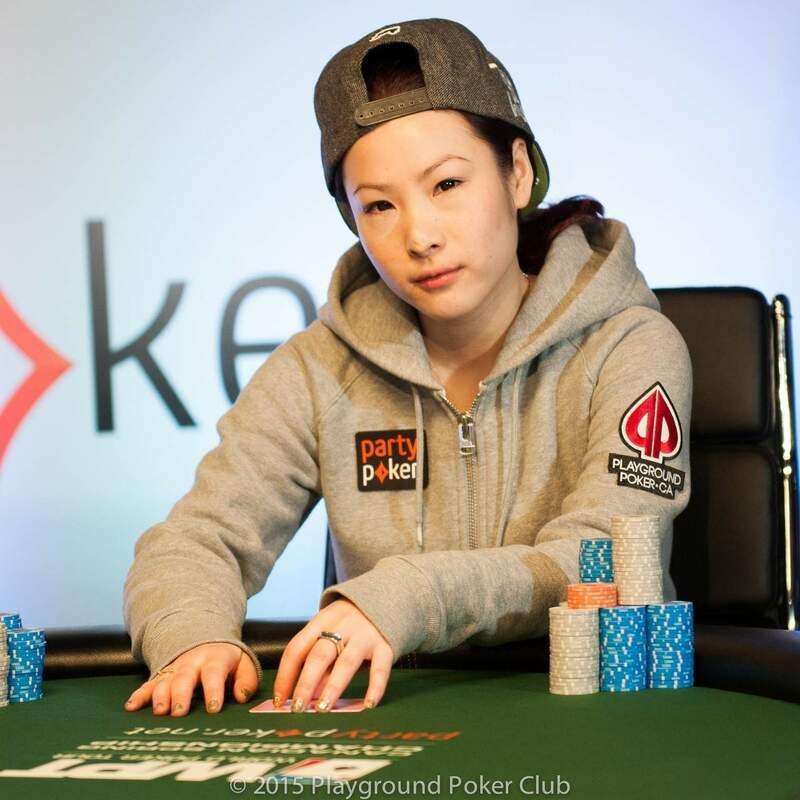 For her runner up finish, Lu “Chanel” Zhang wins $166,402.00. Congratulations to both Sheraz and Lu on their results today! 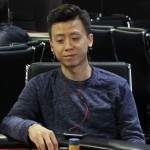 Lu Zhang just lost a good portion of her stack, as she check-called on three streets from the big blind, only to find out her opponent made 2-pairs on the board. 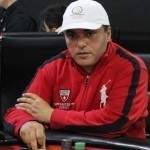 Sheraz raised to 350,000 preflop, then bet 400,000, 500,000 and 700,000 respectively, to table for eights-up. 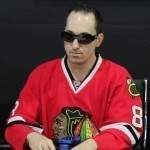 Lu mucked her hand, leaving her with just a little over 2,000,000. 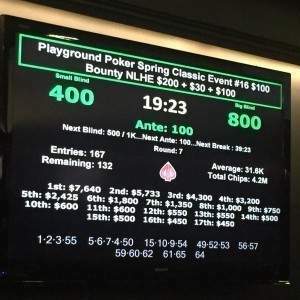 Event 16 of the partypoker.net Playground Poker Spring Classic is the traditional closing event in Playground-hosted events: a bounty tournament. 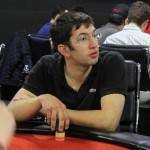 This year’s version is a $200 + $30 + $100 Bounty, meaning that each buy-in contributes $200 to the prize pool and $100 in the form of a $100 bounty chip. 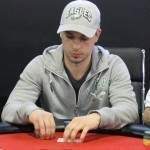 The bounty chip is kept by each player along with their chip stack, and when someone is eliminated from the tournament, they must give their bounty chip directly to the player who did the deed. 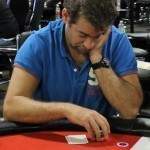 Late registration is open in this event until the end of the break following level 4, which is to say you can join the event until 9:05pm.